Over 200 fish breeds are represented so far - with more to come! Compete for Gold, Silver, Tanzanite and Onyx. Our main goal at World Angling League is to provide anglers with a unique environment in which they can determine how they want to use our site. Whether it is reading or providing content, competing, or collaborating in furthering our sport - there is something for everyone. 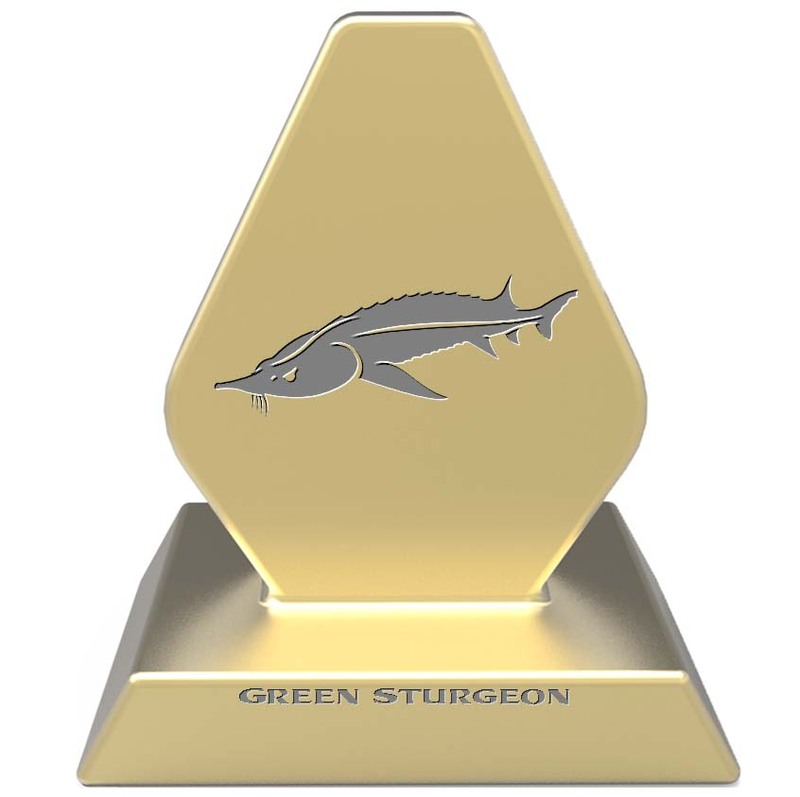 Our virtual trophy 'wall' is reserved for those anglers that strive to provide others with their knowledge and insight. To obtain one of the 4 'Trophies' reserved for the over 250 species (currently) the angler must be a current member of the league at time of entering the catch return. The angler also has to provide information and details that are open to scrutiny. For the catch return to be considered 'valid' for a Trophy it MUST have an associated blog, image, and be verified by email by an external party. Once these criteria are met - the 'return' is also open to 'voting' - such as story rating, and 'thumbs up'. Should a particular catch return receive many 'negative' ratings, and complaints to site admin, it is at the sole discretion of World Angling League Management to disallow the catch return as one of the Trophies. It does not stop the catch return showing up in all of the league tables, but Trophies are reserved for those catch returns that have relevant and valid information supplied - and in the opinion of your angling peers worldwide - looks to be valid. An example of something not looking 'valid' would be a claimed 20lb fish - but only 10 inches in length. The details of such a catch return would look suspect.